Here is a pic of my Cannondale/xtracycle! I love it! 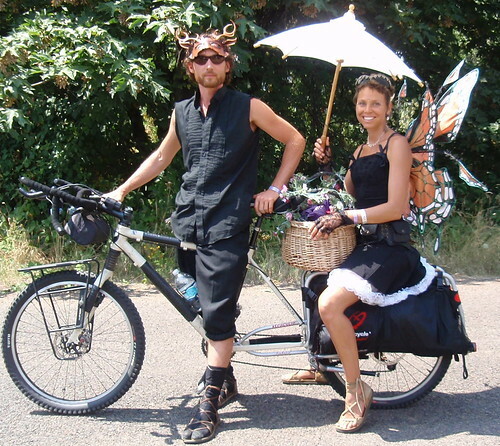 My darling, Nacoa, is the Butterfly Faerie riding on the Freeradical snap deck... SO MUCH FUN!